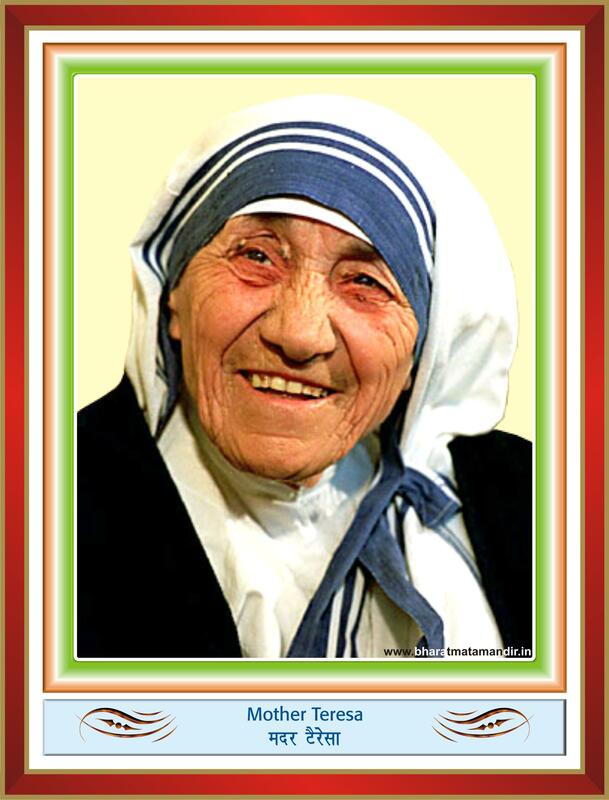 Mother Teresa (1910-1997) won Nobel Prize for Peace, “Exemplary Charity and Social Service” in the year 1979. She was born in Skopje (Yugoslavia). She founded ‘missionaries of charity’ in Kolkata. She also received Bharat Ratna Award in 1980 and Magsaysay Award in 1962. Other awards to her credit were Padma Shree in 1962, Jawahar Lal Nehru Award for International understanding in 1980.